As a community minded organisation, we are committed to actively welcoming all people who work in, and access, our programs and services, from all backgrounds including, but not limited to, A&TSI, LGBTI+ and CALD. We see it as our responsibility to ensure that every member of our diverse community, including our employees, feels safe, valued, represented and appropriately supported to co-design, deliver, access, monitor and evaluate our programs and spaces. We commit to achieve this by including, listening to, and respecting all, and acting with honesty, transparency and trust. 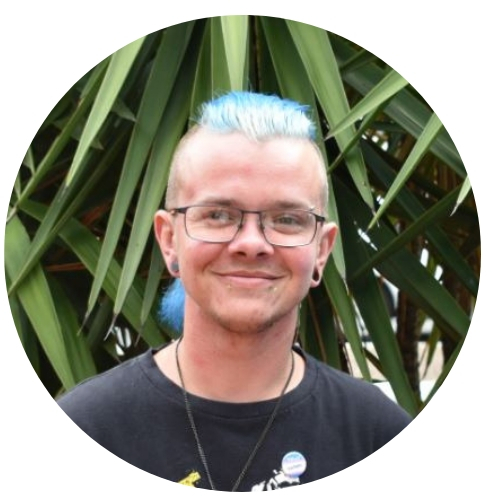 Open Minds actively encourages inclusivity by having working groups with diversity in minds, such as: Aboriginal and Torres Strait Islander people (A&TSI) and Lesbian, gay, bisexual, trans, and/or intersex people (LGBTI+). We also provide staff with training and awareness in these areas. We also hold social groups for our clients who identify as LGBTI. 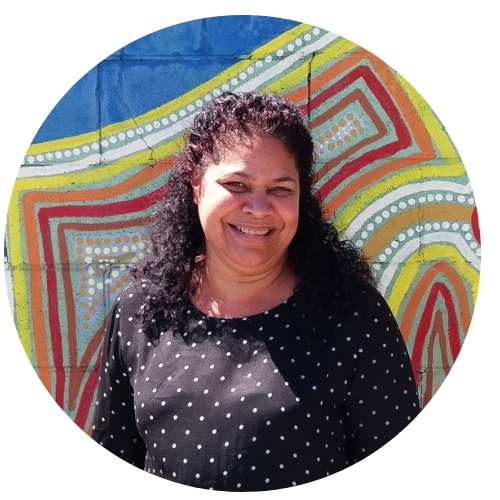 “Working with staff at Open Minds to educate them to be more culturally aware is important because it means we’re enabling our staff to be more culturally capable when working with Indigenous clients."